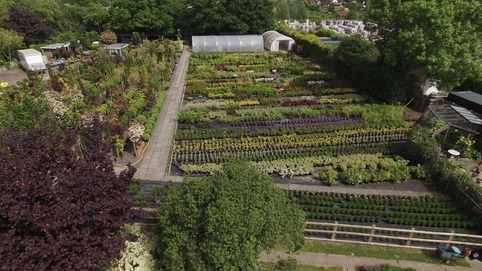 All plants at Highfields Nursery are grown Outside. 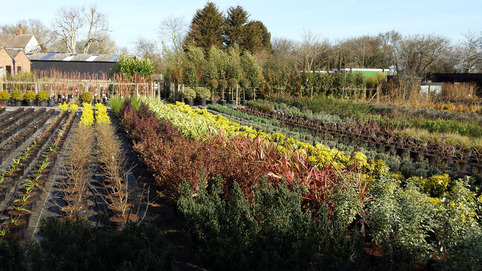 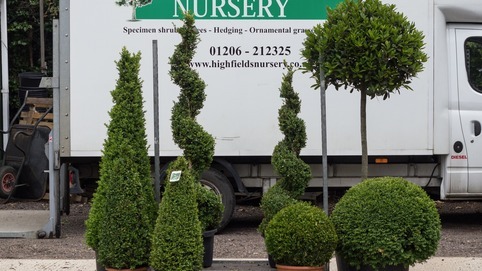 All plants are generously spaced on the nursery and are irrigated by drip irrigation to create superb quality plants. 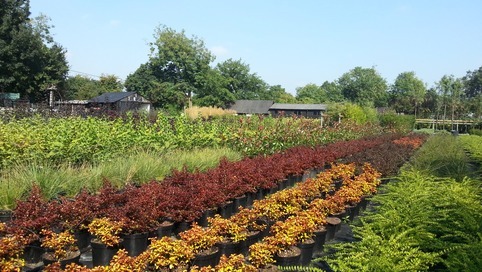 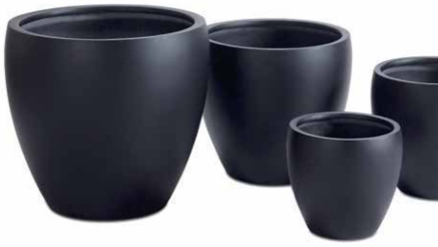 This means our stock has an excellent hardiness and readiness for planting. 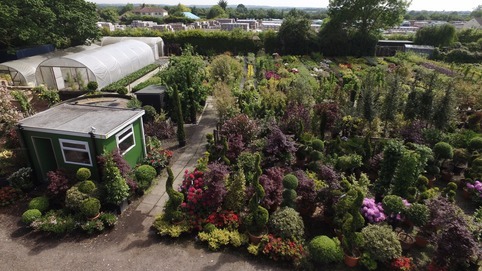 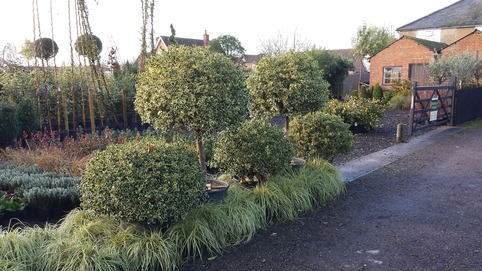 This combined with our sunny climate in Essex helps to produce healthy plants in excellent condition. 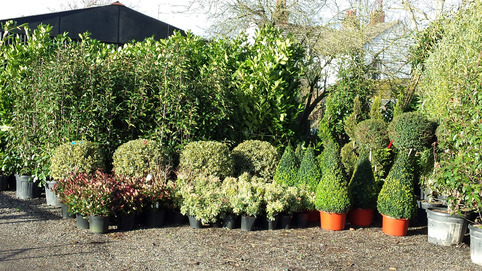 For our Wholesale Stock and Price list please contact us. 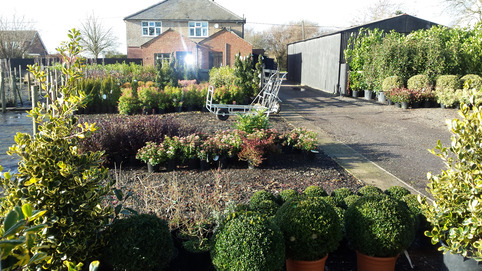 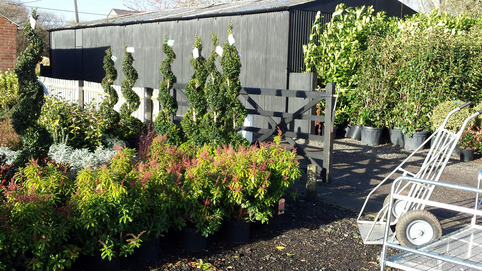 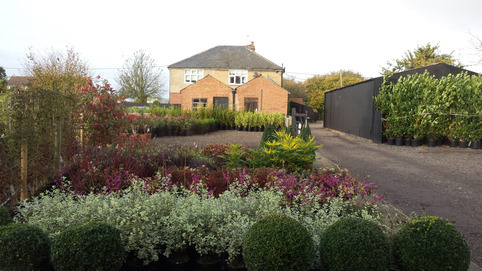 Plants can be pre ordered, sourced and prepared for collection or local delivery.